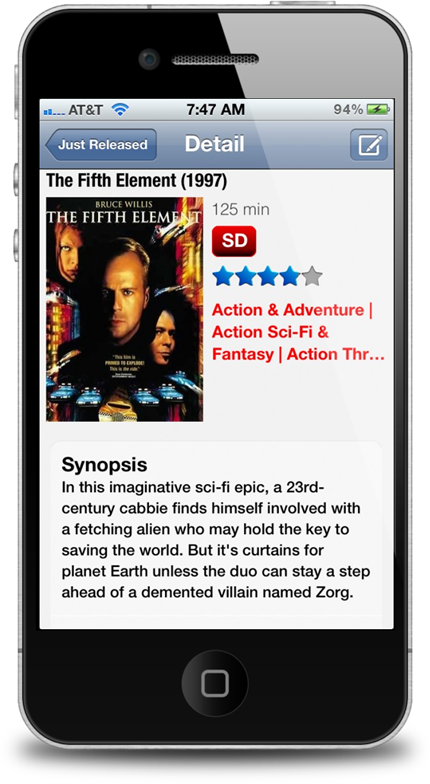 This is with great pleasure that today we are announcing a new version for IWGuide for Netflix has been submitted to the AppStore. What’s new with IWGuide for Netflix 1.3: universal application! Yes you are reading it correctly. 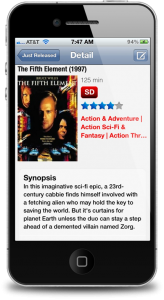 IWGuide for Netflix will now be available on your iPhone or iPod Touch. The same great content that you are enjoying on your iPad, Android device or Kindle Fire will now be available on your iPhone and iPod Touch. Finally here is the official video demonstration on YouTube, enjoy!